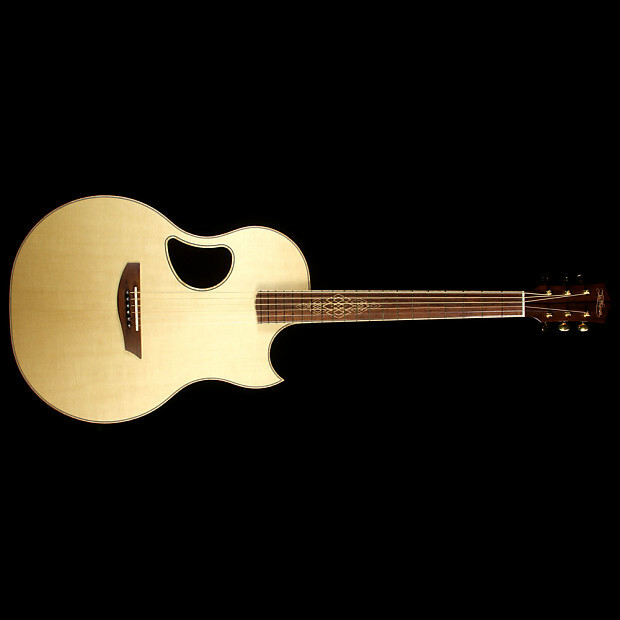 Playing a McPherson acoustic guitar is truly an experience. 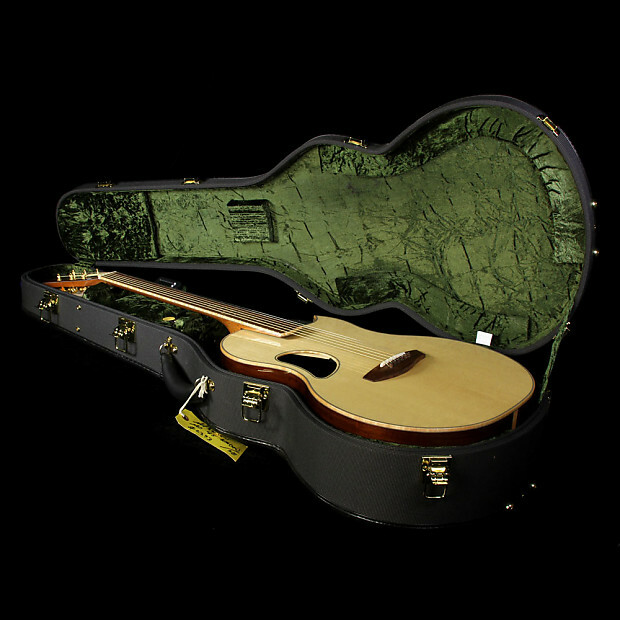 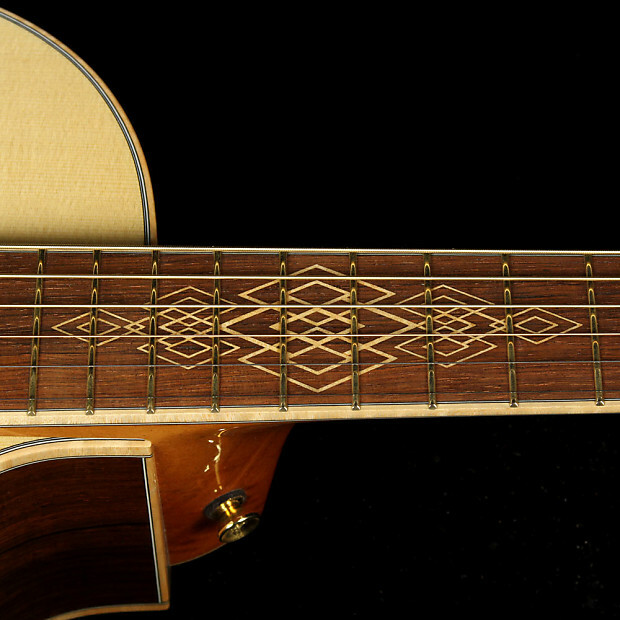 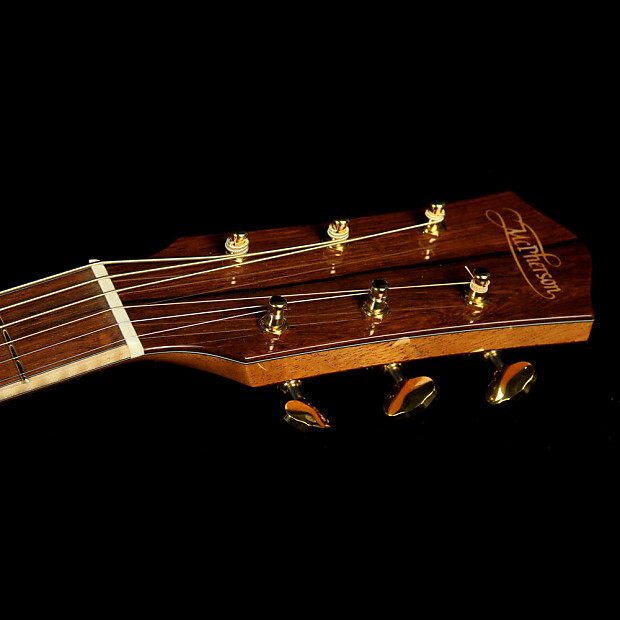 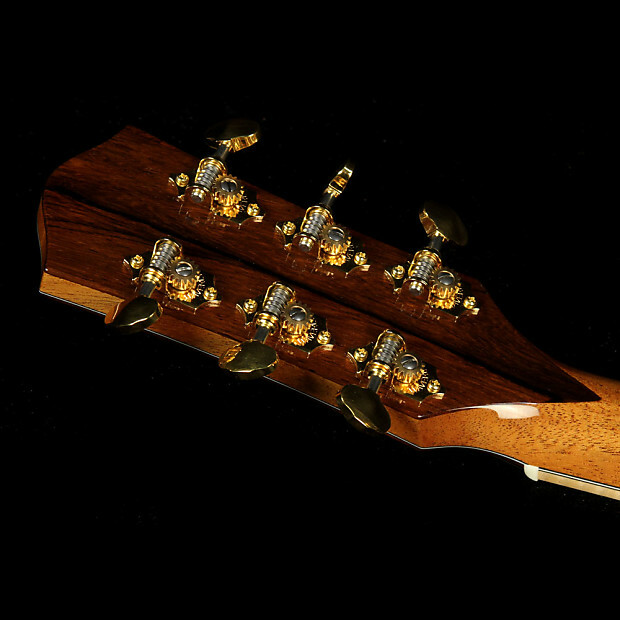 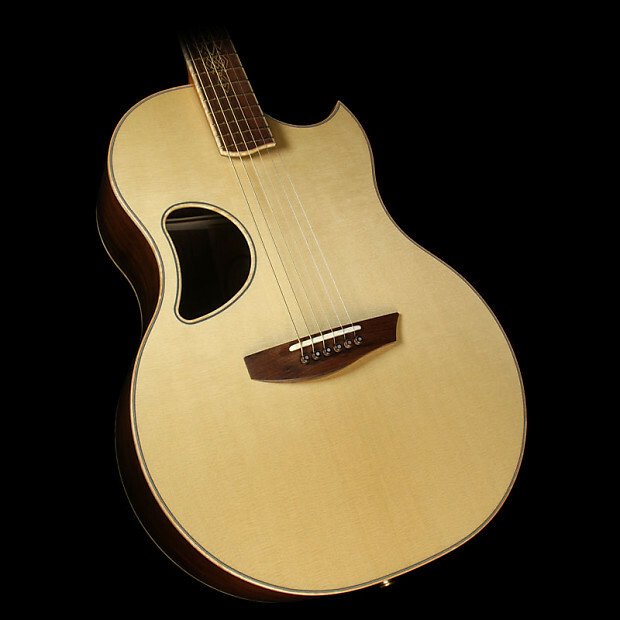 These guitars are masterfully crafted from some of the finest pieces of wood we‰Û¡_Ç_ãve seen used in acoustic instruments, and the sound that projects from the offset soundhole matches the class appearance, for sure. 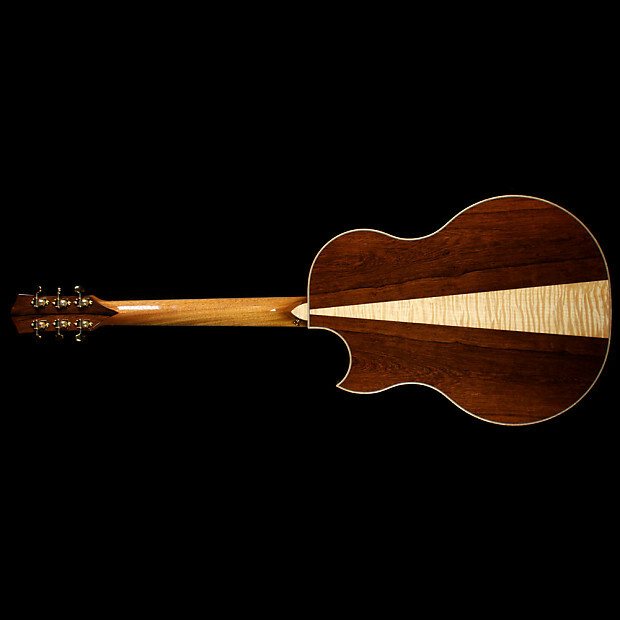 This McPherson is a Camrielle 4.5 model, meaning it has a 4.5‰Û¡_Ç„Ï depth at the body tail block ‰Û¡_Ç_¢ and it‰Û¡_Ç_ãs built with Engelmann Spruce for the top and great looking Madagascar rosewood for the back and sides, not to mention the flame maple binding and matching flame maple wedge on the back!